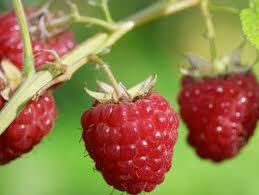 Home did you know health benefits raspberries Did you know? Raspberries can ward off pain. The berries inhibit the activity of enzymes that govern pain and inflammation. Experts say the results are comparable to those of ibuprofen. So, next time you have aches and pains, snack on this fruit to relieve pain. Dried ones work too.